April has brought many good things to PuzzlesToRemember. 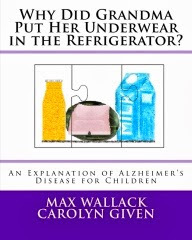 I have received numerous emails attesting to the great pleasure Alzheimer’s patients are receiving from donated puzzles. 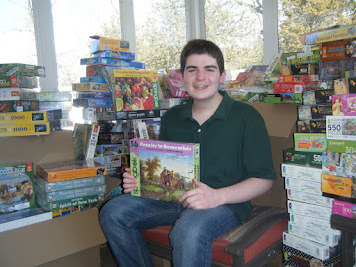 Springbok’s PuzzlesToRemember are doing well, and I understand they will soon be available in some Hallmark stores. 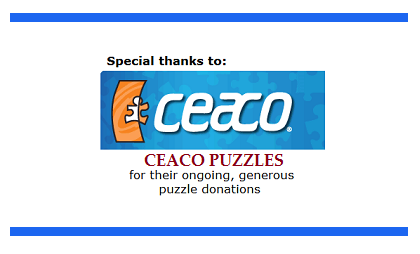 Ceaco Puzzles has again made a generous donation of puzzles which will be very beneficial to those with Mild Cognitive Impairment by keeping minds busy and delaying the possible onset of Alzheimer’s. The Daughters of the American Revolution continue to contribute puzzles to collection boxes in Massachusetts. Also, PuzzlesToRemember has been named the Northeast Division winner of the Daughters of the American Revolution Community Service Award. 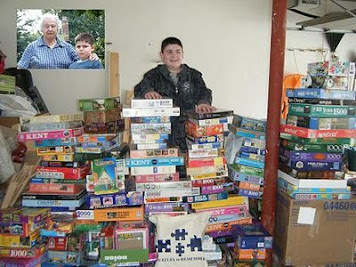 American Express has approved PuzzlesToRemember for their employee giving program. 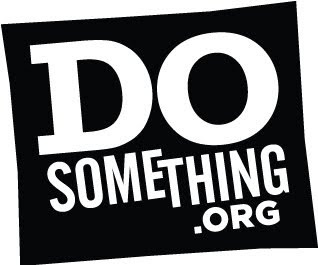 Several employees are now donating monthly, and American Express matches their donations. This really helps with shipping costs! Lastly, I am proud to say that I have been offered an honorary student membership in the American Association of Geriatric Psychiatry. I consider this a huge honor!